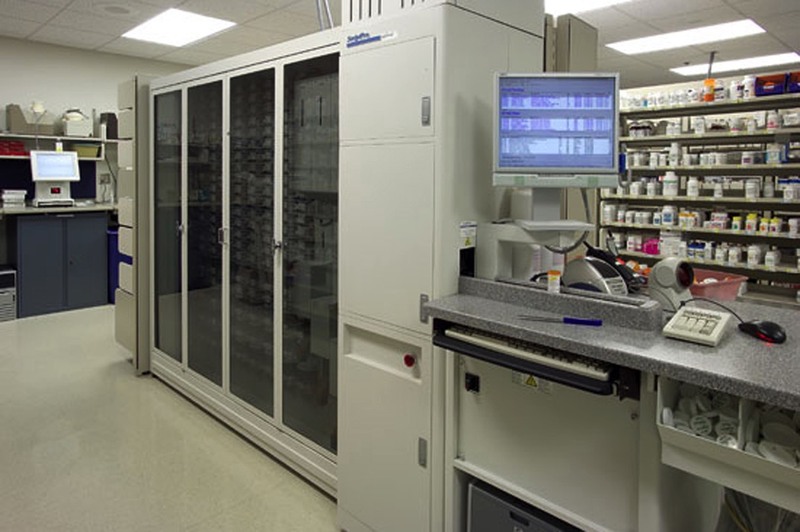 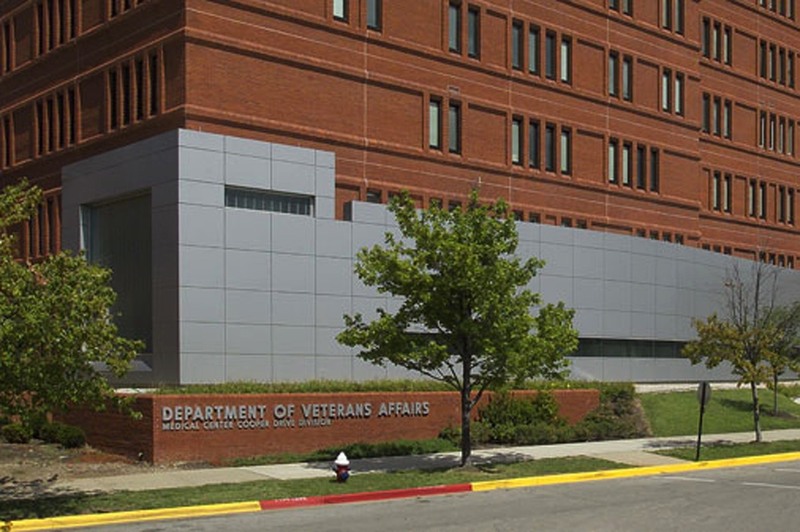 For over a decade, the Veterans Administration pharmacy operations had been over-stressed and dispersed throughout the Cooper Drive hospital campus. 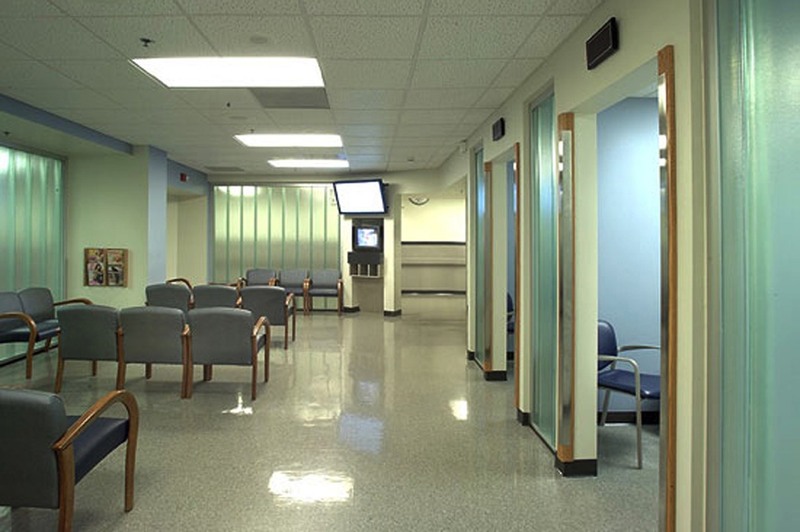 Omni Architects was retained to consolidate the outpatient and in-patient pharmacies into a single location. 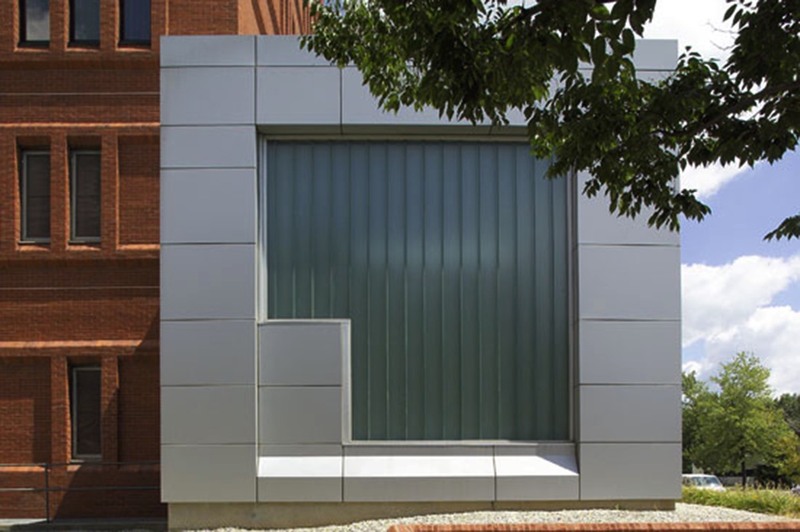 The solution required a five-phase implementation strategy including a 3,500 SF first phase addition. 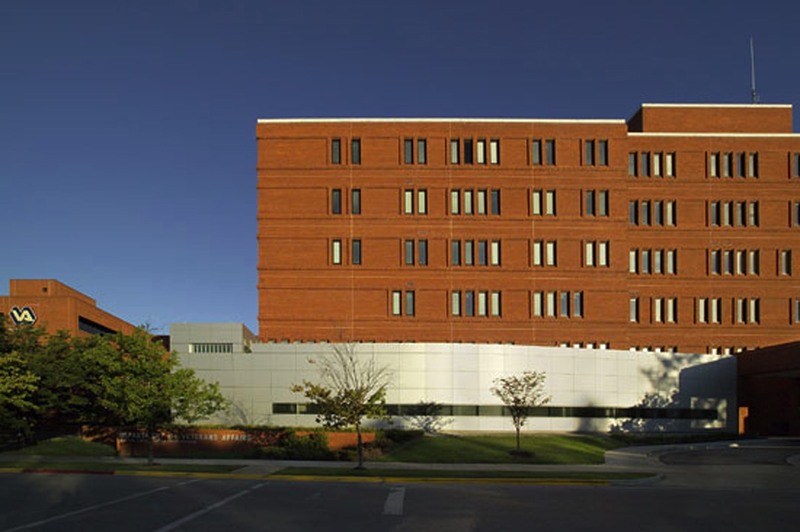 While accommodating new sunlit offices on the perimeter of the building, the addition also provided “swing space” so that all hospital functions could remain in service during the construction process. 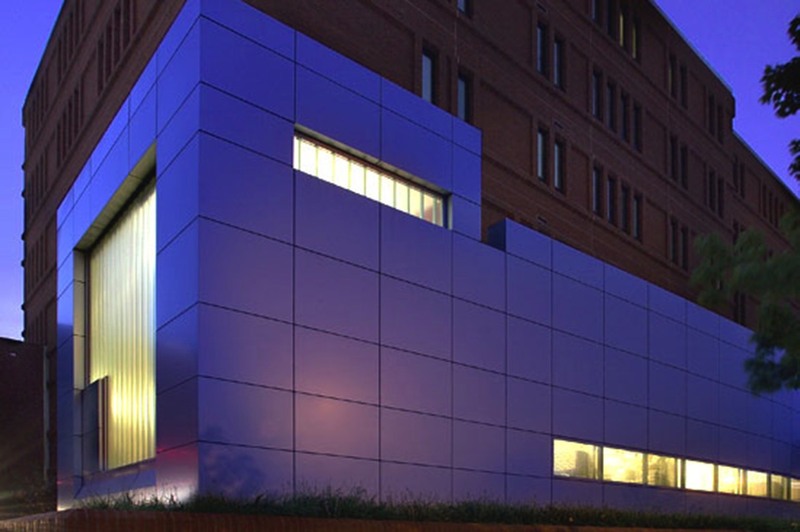 Because replication of the existing brick facade would have been difficult and clumsy, a sleek metal panel exterior with frameless glass was chosen as a contrast to the body of the existing hospital.